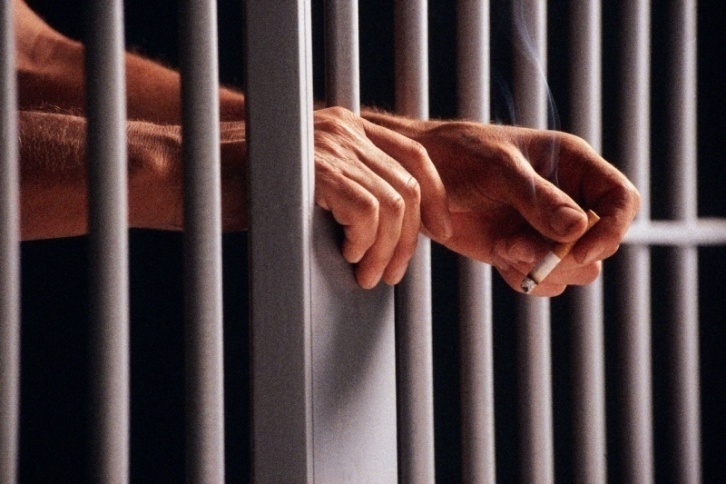 Prison’s Unwritten Rules: What every inmate must know! A JT Special Prison Report which enumerates the fifteen Unwritten Rules of Federal Prison Behavior. 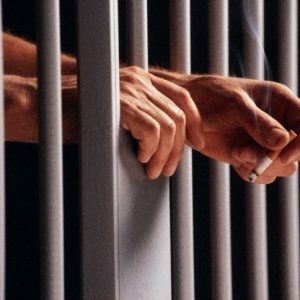 When a defendant first enters federal prison and is placed in general population he may find that other federal prison inmates may not be friendly or helpful. He may not know how to act in his new prison environment. He may not know about the Unwritten Rules of Federal Prison Behavior. For the most part, an inmate will get back what he gives out. If an inmate is considerate, respectful, and tolerant of other inmates, they for the most part, will be considerate, respectful, and tolerant of him. Federal prison inmates are intolerant of other inmate’s lack of respect, impertinence, and rudeness. They have to take this type of behavior from the Bureau of Prisons’ staff; they do not have to take it from other inmates. This JT Special Prison Report spells out the Unwritten Rules for the new incoming inmate. An inmate’s understanding of these Unwritten Rules will help him blend in with other inmates and avoid the many pitfalls he may otherwise encounter.